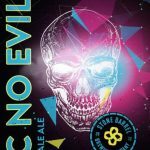 Stone Barrel Brewing Company - We make quality craft beers, have an unhealthy obsession with craft beer and would love to share our passion with you. and would love to share our passion with you. Who Are we? Well, what can we say, we’re two homebrewers who brew bigger. 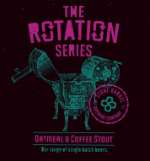 Niall Fitzgerald and Kevin McKinney are the founders, brewers and driving force behind Stone Barrel Brewing. We both have a huge passion and appetite for all things in craft beer, from making to drinking and everything in between. We launched Stone Barrel in November 2013 with one simple aim, to brew the kind of craft beers we love drinking. The good thing is that we love them all! Like most homebrewers, we dreamed of one day opening a brewery. So, after a lot of planning, stress, blood, sweat, tears and hugs, we’re here. We’re living the dream and dreaming of beer! Now you know who we are, scroll down to see what we do! 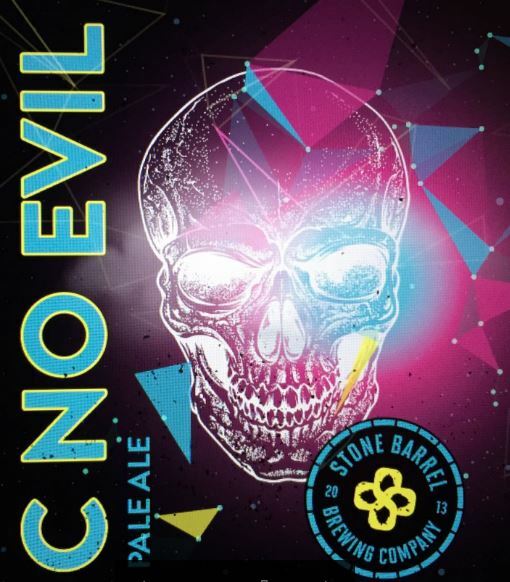 Stone Barrel Brewing - Craft beer ... Set in stone! Boom, Our Session IPA is golden in colour with tropical fruits and light caramel on the nose. The palate continues the tropical fruit them with flavours of Lychee, Mango and Kiwi from our blend of American hops balanced by the delicate yet complex malt bill. The finish is smooth and dry with the tropical aromas continuing to shine. A complex yet easy drinking Irish Amber Ale. A local blend of specialty malts lend a vibrant amber hue, reminiscent of an Atlantic sunset. 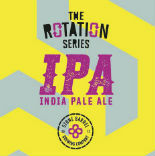 Our unique hop blend imparts notes of pine, passion fruit and blood orange. For this episode we’ve decided to go hops, hops and more hops. With a clean malt profile our aim is clear, to let the star of the show shine… the hops. Our combination of Columbus, Citra, Vic Secret and Equinox hops will assault the senses with a myriad of flavours and aroma, from citrus and pine to tropical and stone fruits. Definitely one for the hop lovers. 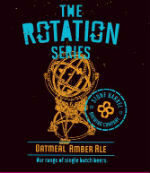 This Oatmeal Amber Ale is a rich, smooth and complex beer. Three types of crystal malt gives a rich caramel and nutty flavour while the addition of oatmeal provides a rich and smooth body. All the aroma in this beer comes from one single hop, Equinox! It gives a pronounced aroma profile with citrus, tropical fruit, floral and herbal characteristics. Specifically lemon, lime, papaya & apple. For this episode we have teamed up with the guys from cloud picker coffee. Cloud pickers Sam blend is a blend of 3 coffees, El Salvador, papau new Guinea, and Guatemala. A beautifully balanced coffee with aromas of dark chocolate, blackcurrant and caramel which compliments the richness of our oatmeal stout. 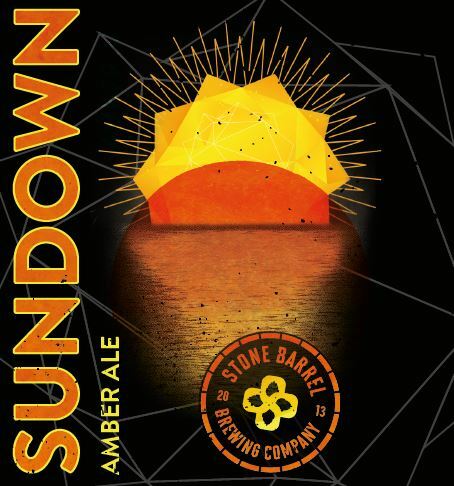 Stone Barrel Brewing - Craft beer .. Set in stone! © Stone Barrel Brewing 2013. All Rights Reserved.